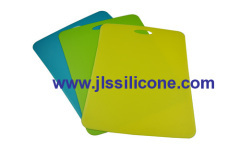 There are many different material make chopping boards/chopping mats, cutting boards, cutting mats, chopping blocks and rolling pin, like plastic, wood, bamboo, silicone, etc. All these chopping boards and rolling pin are food contact safe. 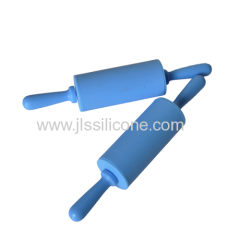 Group of silicone kitchen chopping boards and rolling pin has been presented above, want more	silicone kitchen chopping boards and rolling pin and chopping boards , chopping mants,cutting board, rolling pin, Please Contact Us.